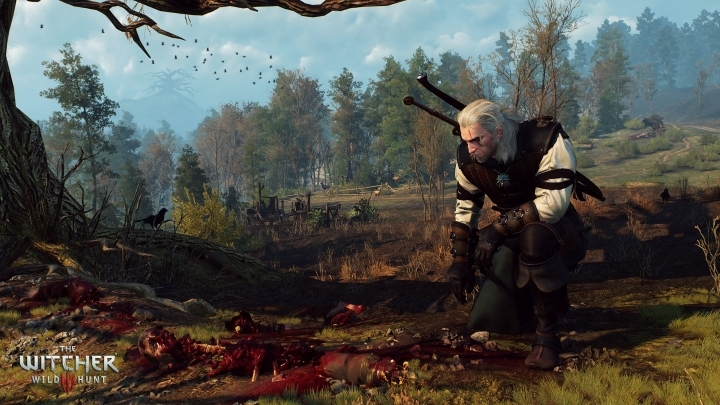 It is clear that The Witcher 3 is one of the most eagerly awaited games of the year. And it seems that fans of Polish developer CD Projekt Red will get their money’s worth when the game is released on May 19, because according to a recent tweet by designer Damien Monnier, the game will feature more than 200 hours of gameplay. This is not the length of the main quest, which is expected to last about 50 hours according to IGN, but the amount of time you could play the game if you did every single side-quest and explored every inch of the map. In other words, if you are a completionist then this game can keep you going for a very long time indeed. And while 200 hours of gameplay may seem astounding, The Witcher 3 is not the first game to offer hundreds of hours of gameplay. According to website howlongtobeat.com, games like Bethesda’s The Elder Scrolls V: Skyrim had players slaying dragons and exploring dungeons for more than 200 hours. Also Bethesda’s earlier role-playing game Oblivion had enough content in it to make completionists play for more than 200 hours if they wanted to see everything the game had to offer. And Bioware’s Game of the Year winner Dragon Age: Inquisition did not only have an epic story but an epic length too, as dedicated gamers would need to put in at least 100 hours to see everything (and explore every nook and cranny of the game’s sprawling Hinterlands). Although Dragon Age did have more than its share of filler, and has been criticized for this. Other games like the PC strategy gem Civilization V also offer hundreds of hours of gameplay, as players can find delight in trying all sorts of strategies. 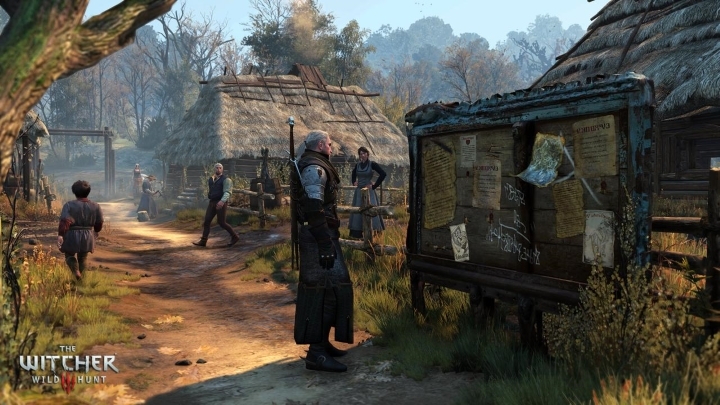 Hopefully The Witcher 3 will offer plenty of great quests without resorting to repetition and grinding. But are longer games necessarily better? At the other end of the spectrum is a game like Metal Gear Solid: Ground Heroes, whose main story can be completed in less than 2 hours. It’s a movie-like playing time for a video game, which was a perfectly acceptable thing in the past. Back in the 80’s and 90’s gamers did not expect to play video games for hundreds of hours. There were hardly any open-world video games (a notable exception might be David Braben’s space combat epic Elite) and most games were linear and could be completed in a couple of hours. A game like Jordan Mechner’s original Prince of Persia could be completed in less than two hours, but was a great experience and is considered a classic. But still, modern gamers have come to expect longer video game experiences, after all, everyone wants to feel they are getting their money’s worth. Quality is obviously more important than quantity, but if a game like The Witcher 3 can offer more than 200 hours of gameplay without resorting to grinding and repetition, then it will certainly be remembered as one of the best RPGs of the year.